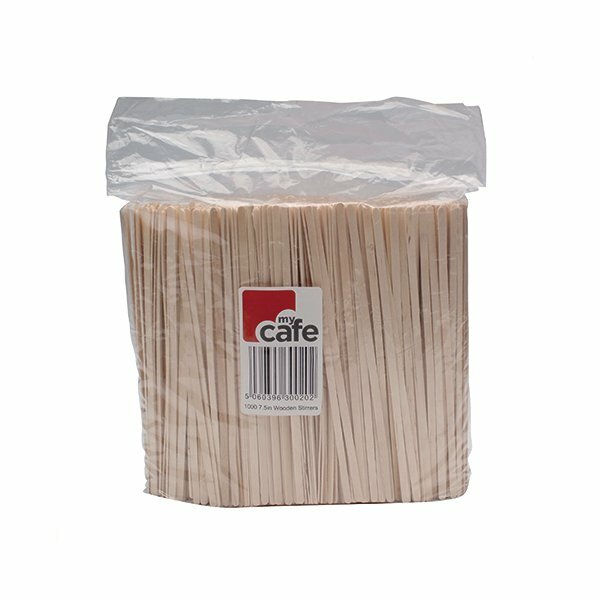 These My Cafe wooden coffee stirrers are made from sustainable birch and are suitable for stirring and mixing both hot and cold beverages. These wooden coffee stirrers are also more environmentally friendly than their plastic counterparts. 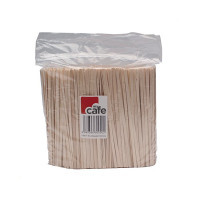 Supplied in a bag of 1000 stirrers offering excellent value for money, as well as longevity in the workplace. They can also be recycled after use to prevent wastage.